If you’re digging the retro vibe these days, we suggest you turn to Dolabany for your next pair of specs. 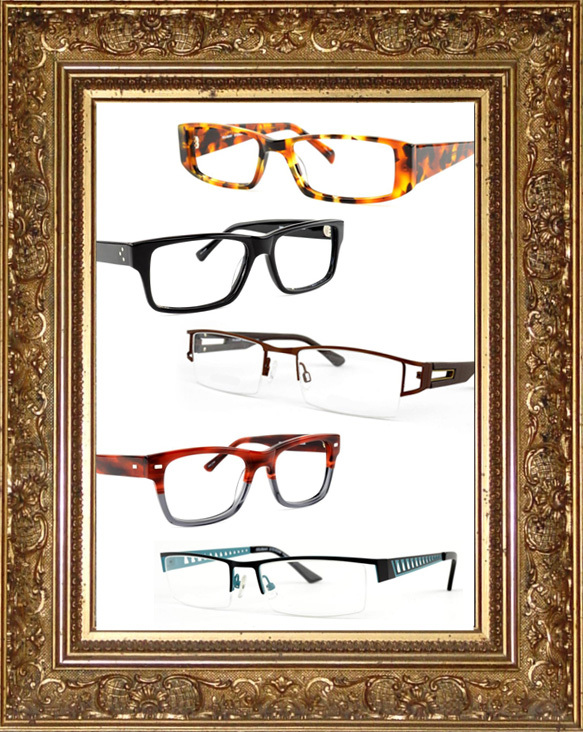 The brand is known and respected for providing handmade, versatile frames with vintage roots. This winter, their collection focuses on sharp cat-eye, chunky geek chic and quintessential semi-rimless styles. Playing with dark Italian zyl color tones, frame thickness and stainless steel, Dolabany has achieved frames that will please even the pickiest eyewear lovers. The ladies will swoon over these spexy choices with their luscious colors, intricate patterns and irresistible shapes. 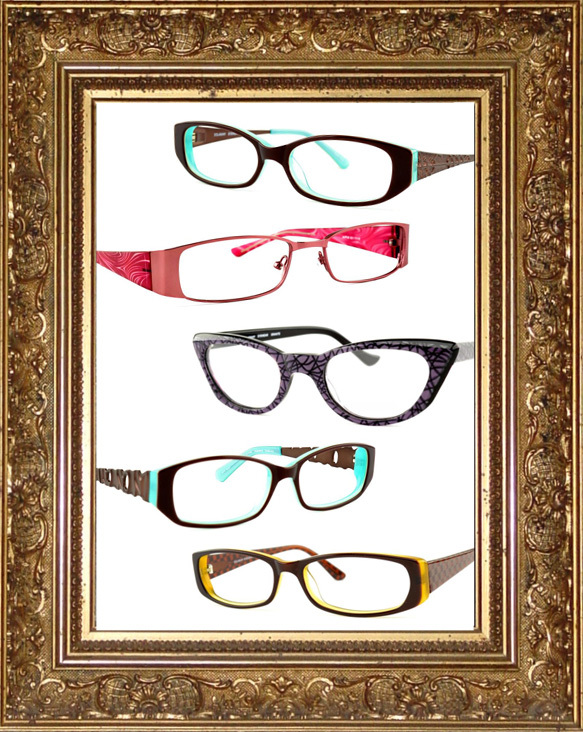 Others will be intrigued by the colorful two-tones, abstract cut outs and clever details found on these vintage frames.